Jacob Cohen was launched in 1985, but it wasn’t until Nicola Bardelle took over the business from his father that the brand was launched into the popular fashion market. 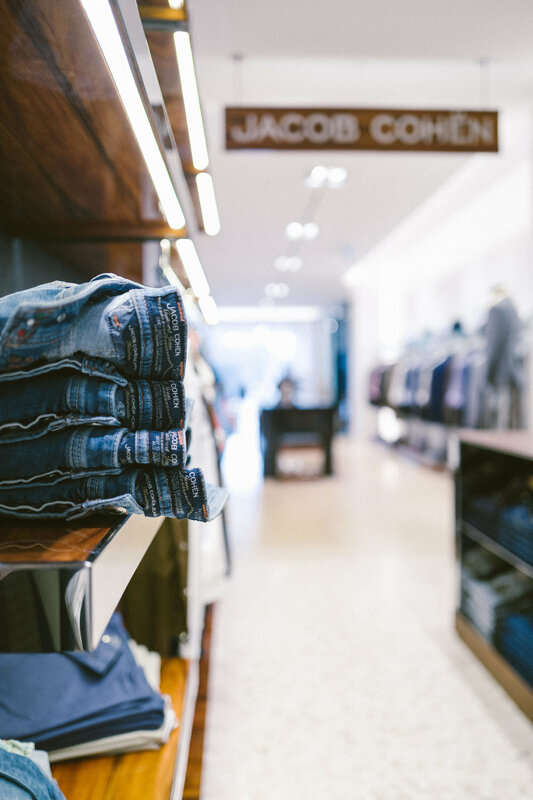 The Jacob Cohen brand focuses on producing artisan quality, hand-tailored jeans out of the finest Japanese denim. Colours in the natural world contribute to both the inspiration behind Jacob Cohen’s quality product, along with the brand’s commitment to sustainable designs. Jacob Cohen dedicates itself to producing some of the world’s finest denim products tailored to the discerning man.